As a special guest and golf newcomer, Mr. Philipp Peter has been invited to join the competition. He is one of the owners of Wetag Consulting and Director for luxury Real Estate of the Lake Lugano region in Ticino. Mr. Peter started in the first group with Mr. Ries at 11.30am until 02.30pm. After an exciting competition all senior members met in the early evening at the golf club restaurant Bucadiciannove for a typical Italian aperitive followed by the award ceremony with a brief speech by Philipp Peter. It was a pleasure for Wetag Consulting to be part of this Golf Senior Competition 2018 in Ascona and we are looking forward to the next year’s event. Wetag offers a broad range of customized real estate and personal solutions. These include the purchase and sale of residential property, assistance with residence permit applications and also with guidance regarding tax-related or legal issues. Wetag not only offers a large selection of prime properties in the luxury segment of the real estate market but it will follows this through with after-sales advice on how to personalise your new home according to your ideas. 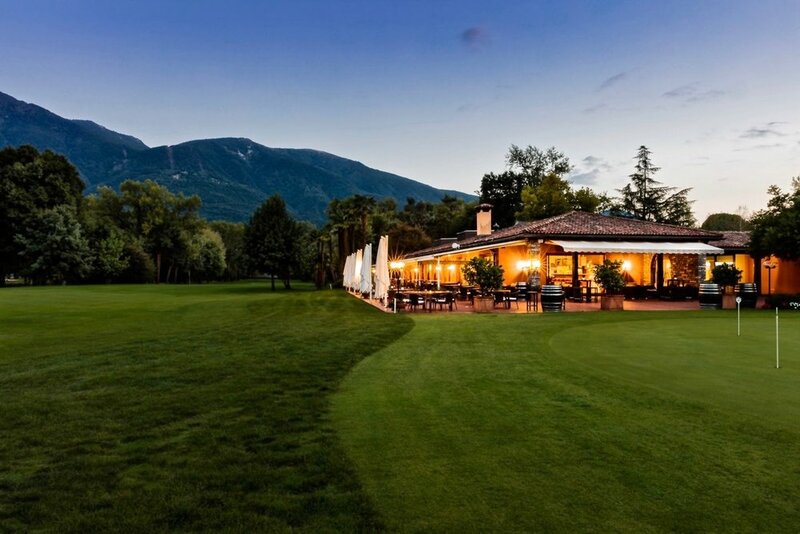 The restaurant Bucadiciannove is located within the Golf Club Patriziale of Ascona. With its large terrace overlooking the course, the restaurant is an oasis of tranquility. Our restaurant is the ideal place for business lunches, company dinners, weddings, parties, etc., since we have more than 120 seats (both inside and outside), a large car park and above all we offer a unique location. Of course it goes without saying that the restaurant is open to everyone, not just golfers... who said that to eat well you have to be a golfer?